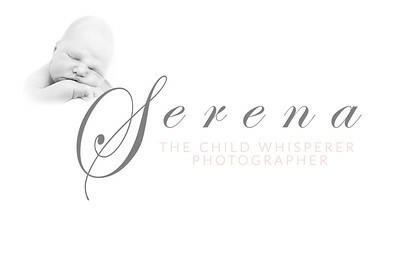 Hi, I'm Serena, The Child Whisperer Photographer, mum to a lively 12 year old young man (& 13 year old boarder collie) & I adore working with children & their families. I've worked professionally with babies & young children for over 18 years, first as a primary school teacher then childcare provide, before taking the plunge & pursuing my dream of turning my passion for photography into my business. I'm based in Nottinghamshire & specialise in capturing fun, natural portraits of children & their families. I offer a variety of options to suit every family, from mini sessions in my child friendly home studio to full day location lifestyle sessions. I bring my years of experience working with young children to every session & I guarantee we'll laugh, play & sing the entire time so I can capture those precious memories for you to treasure for a lifetime.